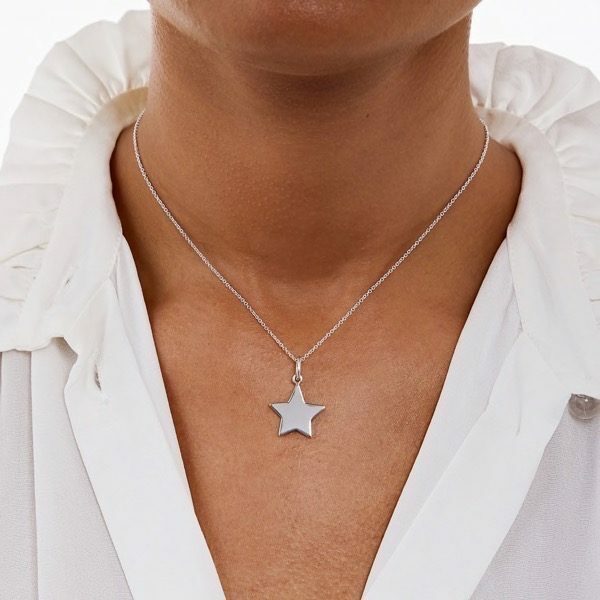 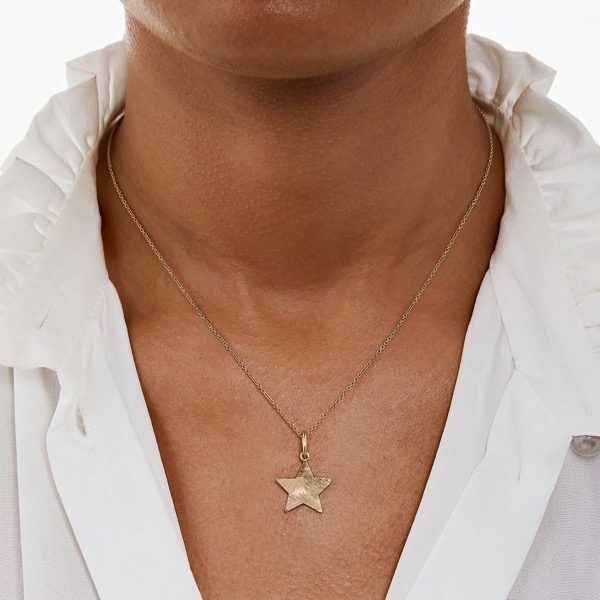 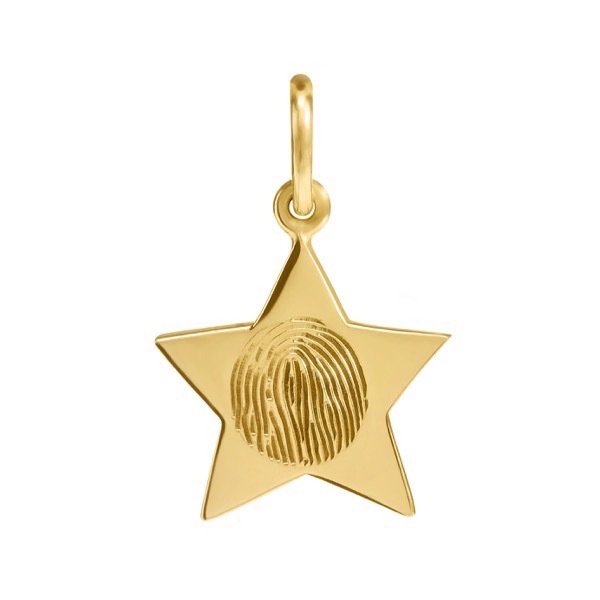 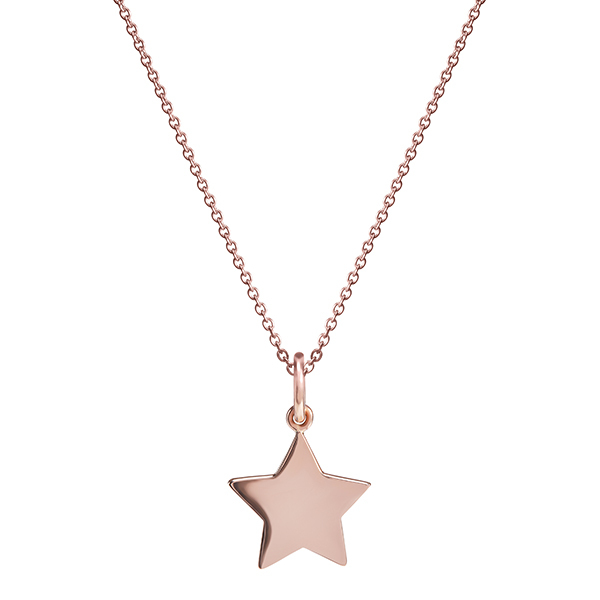 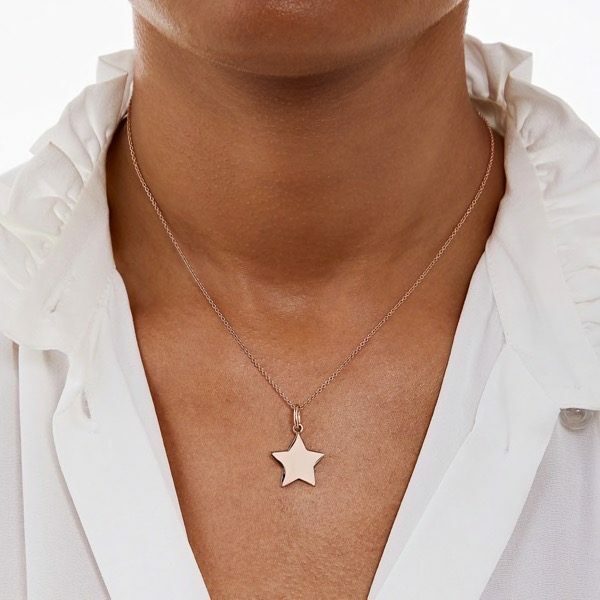 Keep your family close to you with our adorable, solid gold or solid sterling star charms, hand engraved with your child or loved one’s fingerprint. 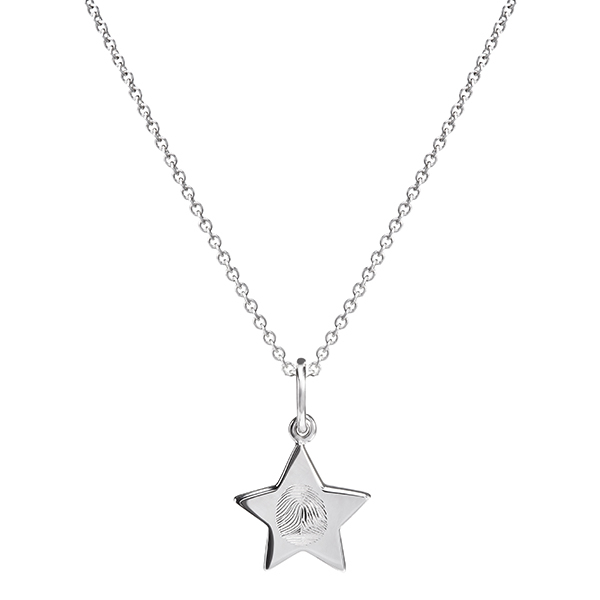 Available in 2 sizes these charms can be worn on our necklace chains, layered with our other hand engraved charms, or on our charm bracelets. 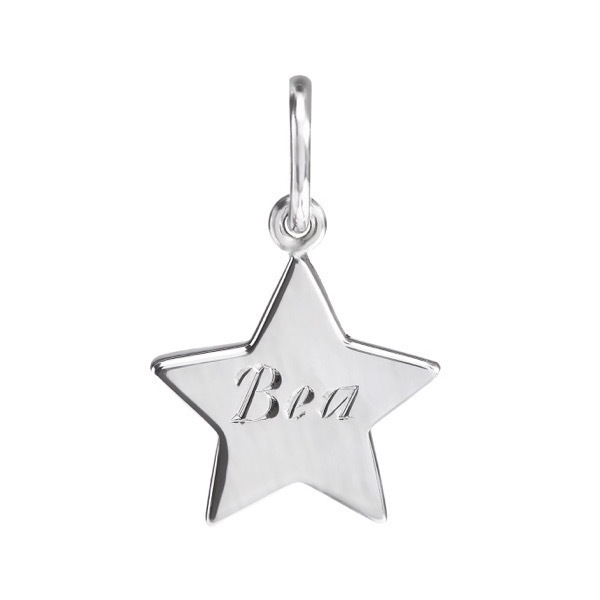 These personalised charms are perfect for presents, baby shower gifts or just for yourself. 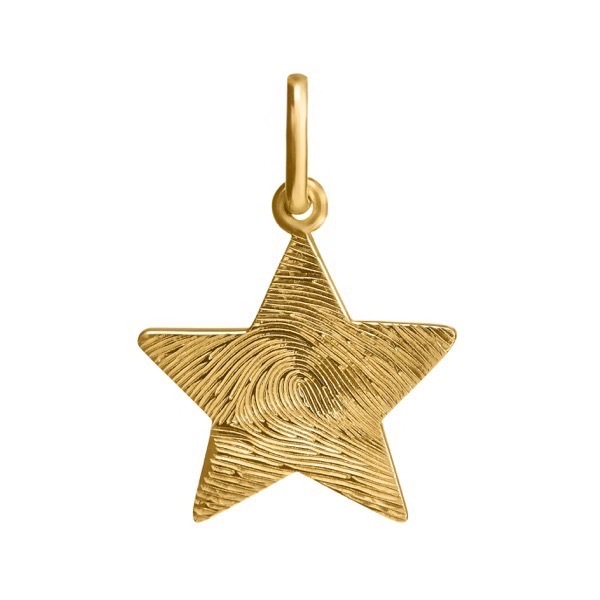 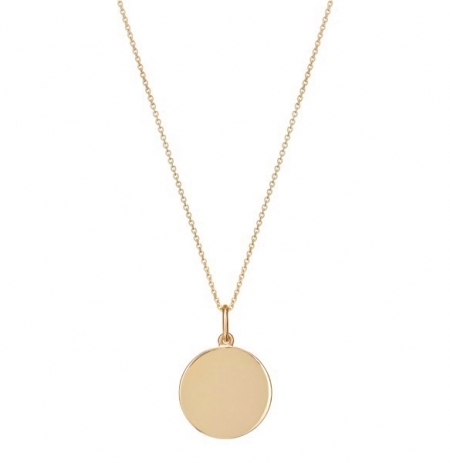 Ideal for engraving with fingerprints, names, initials, dates of birth and even a signature.